The Gallatin River is also the home to our Fly Fishing Center at the historic Karst Camp in Big Sky, MT. This private river front property has access to a great fishing and also boasts plenty of space to optimize the learning process. The shop is open for rentals as well as being the base for our Learn to Fly Fish program. Originally a dude ranch, Karst Camp was established in 1901 by Pete Karst. The camp began as the gateway to Yellowstone National Park for early tourists. The camp, known as Karst Stage Stop Inn, saw up to 600 tourists per summer with 25 guests cabins. In 1937 Karst built a tow rope for skiers, (which has since vanished), as well as a bar and brothel for local miners. Visitors can imagine the rugged conditions both residents and tourists endured to appreciate Yellowstone Country 100 years ago. The iconic Yellowstone River is a main highlight of Yellowstone National Park, feeding and draining Yellowstone Lake, then dropping over the Upper and Lower Yellowstone Falls at the head of the Grand Canyon of Yellowstone. It continues flowing north out of the Park as a wide, deep river carving through the magnificent Paradise Valley. Drift boats will seek the abundant brown trout, rainbows and native Yellowstone cutthroat on this river known as one of the greatest trout streams in the world. The Madison River is a headwaters tributary of the Missouri River with it confluence being in Madison Junction in Yellowstone Park. It is best known for brown trout and rainbow trout. With plenty of flow, this river will give a variety of angling options with the upper and lower sections as well as the Wilderness stretch through Bear Trap Canyon. Reservations are highly recommended and are the only way to get a guaranteed trip. Montana Fishing License Required – You mush obtain a Montana Fishing License prior to the trip. Buy one at a local retailer or purchase a license online. Address: 55365 Gallatin Rd., Gallatin Gateway, MT 59730. Lunch not included. You can purchase lunch adjacent to your trip at our Main Office, mile marker 64, a great option if you are doing a packaged activity. 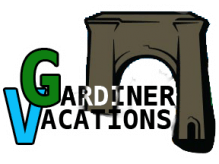 We need a minimum of 2 people to run a trip and a maximum of 6 per guide. As a company, we recommend following catch and release policies in order to keep the fish populations healthy. Fly Fishing in the Greater Yellowstone Area on some of the most pristine rivers in the country! No one should visit Montana and miss out on the fabulous blue-ribbon fishing our rivers have to offer! At Montana Whitewater, we are proud to offer packages for every level of experience. Whether you’ve never been on a river before or are tying your own flies, we’ve got you covered. We provide all the gear you need and have access on the Gallatin, Madison, and Yellowstone rivers. Book your trip today and maybe you’ll catch the big one! 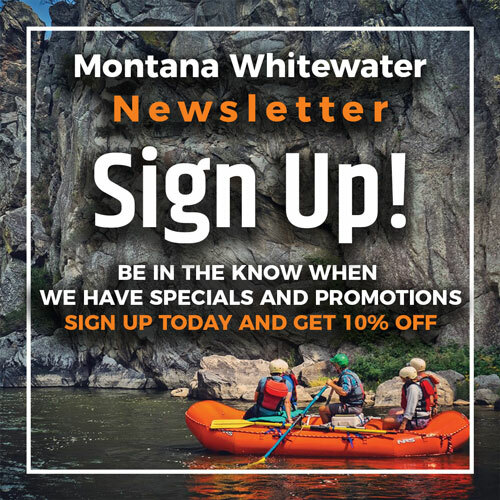 Montana Whitewater offers experienced, friendly guides and great learning opportunities. Join us for a class or book a guided trip and get out on the river. **Please note that each person 12 and older must purchase a fishing license prior to your trip. A two-day fishing license is $50 for non-residents. Anyone 11 and under does not require a license if they are with an adult who has already purchased one. Fishing with a hookless fly is an option if you do not wish to purchase a license but would still like to participate!